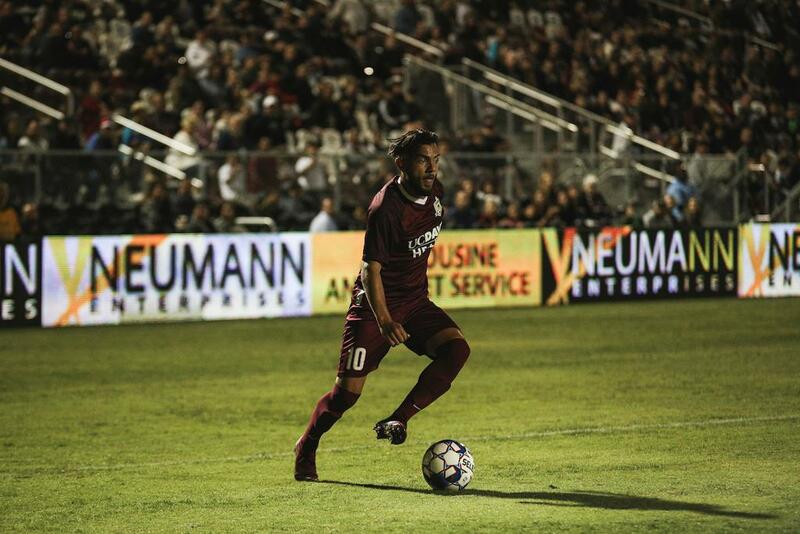 Cameron Iwasa's 15th goal of the season moved Sacramento a step closer to hosting a playoffs match. 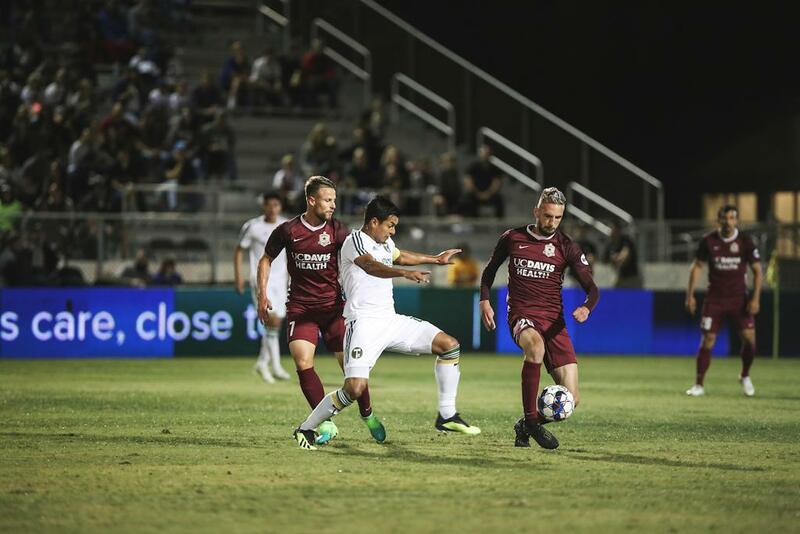 SACRAMENTO, Calif. (September 29, 2019) — Cameron Iwasa’s 15th goal of the season earned Republic FC three points at home over Portland Timbers 2 on Saturday night. The win moved Sacramento up to third place in the Western Conference with three games remaining in the regular season. 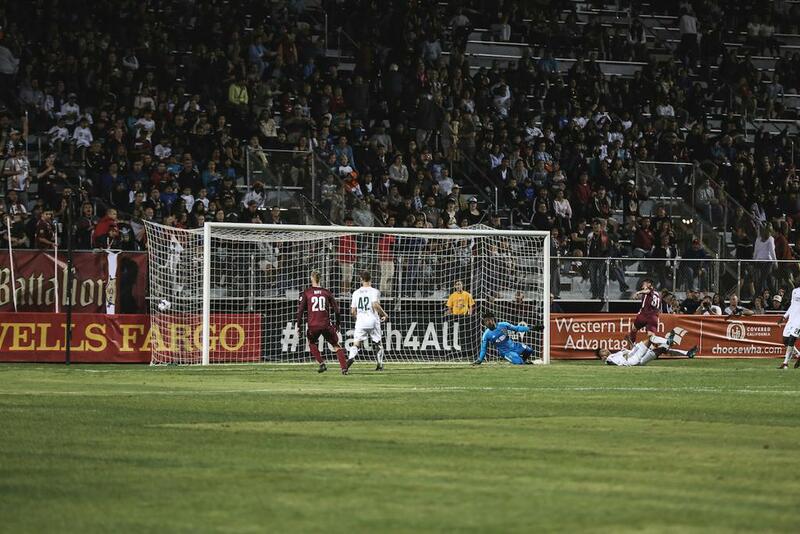 Iwasa opened the scoring for the home side in the sixth-minute when he headed home a cross from Elliott Hord. The goal extended Iwasa’s club record-breaking tally for most goals scored in one season. 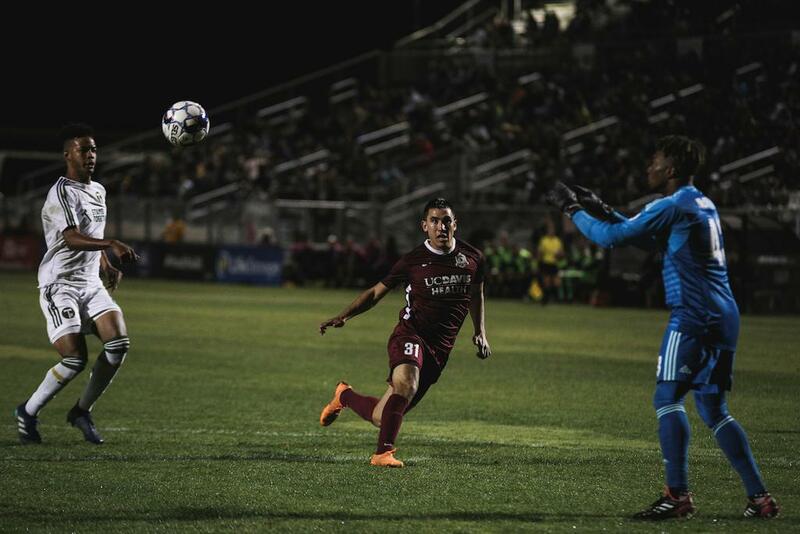 Villyan Bijev had a chance to double Republic FC’s lead in the 17th minute, but T2 goalkeeper Kendall McIntosh made a point-blank save on the Bulgarian’s header. Portland had a chance to level the score in the 34th minute on a corner kick, but Josh Cohen continued his streak of game-preserving saves to deny Andre Lewis on his shot. Late into the second half, T2 defender Nathan Smith was ejected from the game after receiving his second yellow card of the night, resulting leaving his side down to 10 men with a quarter-hour to play. 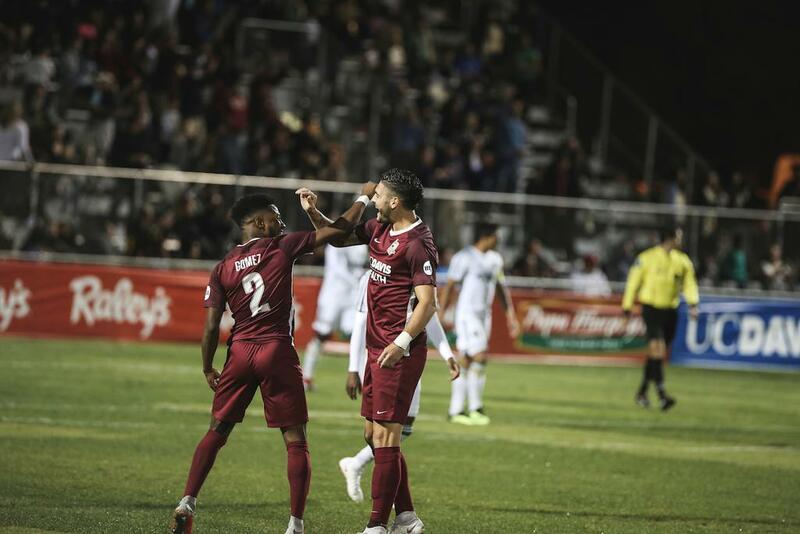 Sacramento attempted to capitalize on the advantage and had back-to-back chances from Bijev with two minutes left, but was unable to extend the home side’s lead. 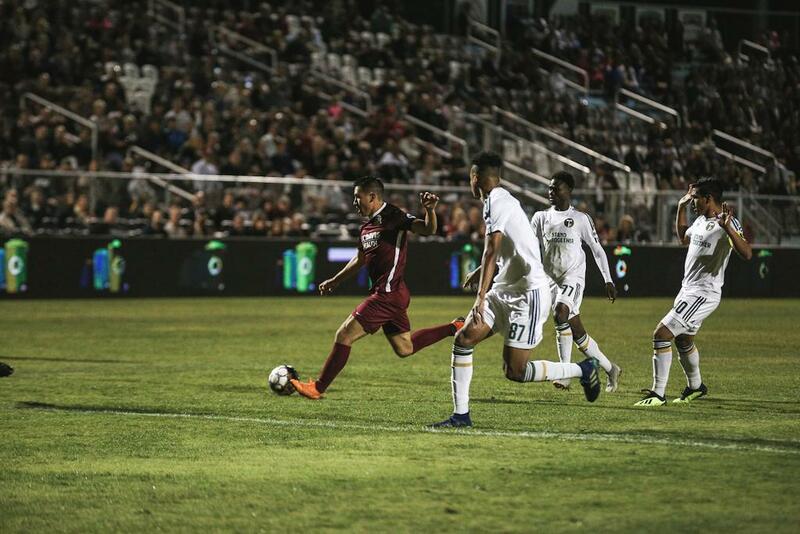 Iwasa’s goal ultimately proved enough for Republic FC to take home all three points in front of a sellout crowd at Papa Murphy’s Park. 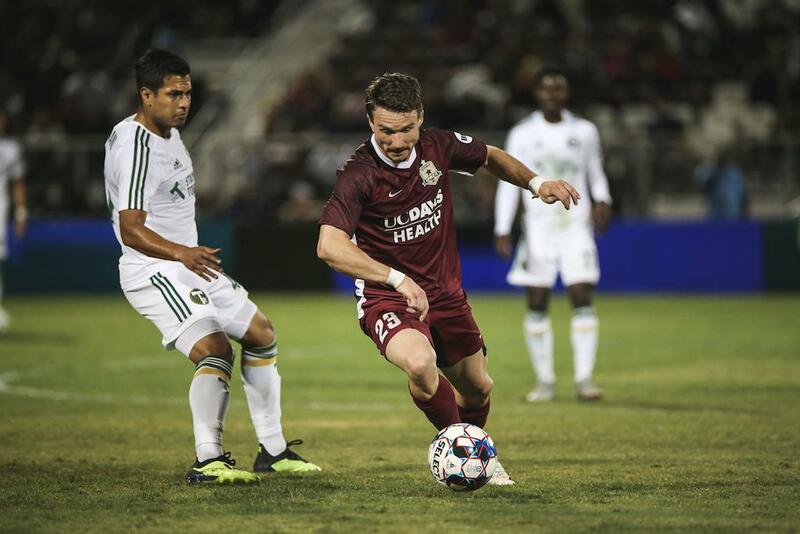 The win moved the club up to third in the West with 56 points and a game in hand over fourth-place Real Monarchs SLC (54 points) and fifth-place Timbers 2 (52 points). 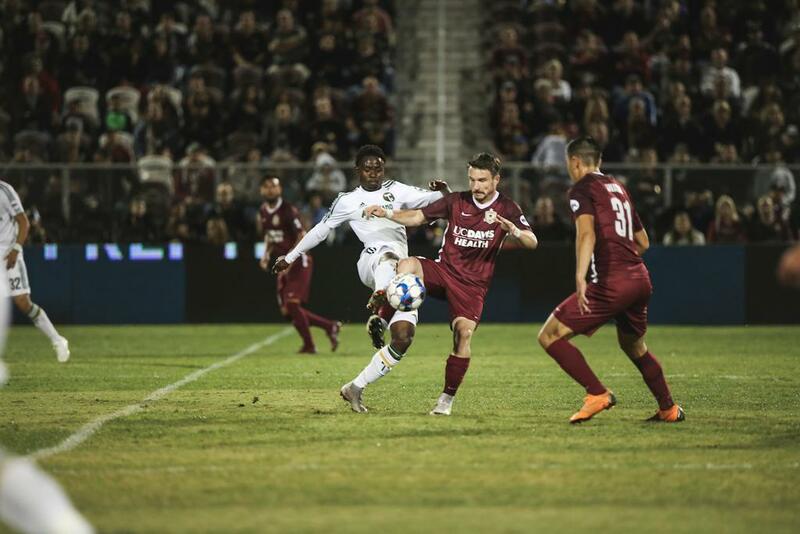 Republic FC returns to Papa Murphy’s Park next Wednesday, October 3, to take on sixth-place Swope Park Rangers as they seek to clinch home-field advantage in the USL Playoffs. Kickoff is scheduled for 7:30 p.m. and tickets are available via Ticketmaster.com. The match will be broadcast live on KQCA My58, Estrella TV (Spanish), ESPN+, Sports 1140 KHTK. Scoring Summary: Cameron Iwasa 6. Misconduct Summary: POR - Nathan Smith (caution) 58, Nathan Smith (caution + ejection) 74, Renzo Zambrano (caution) 83. SAC - Cole Seiler (caution) 90. Portland Timbers 2 - Kendall McIntosh, Adrian Diz Pe, Nathan Smith, Modou Jadama, Marco Farfan (Lamar Batista 82), Jack Barmby, Andre Lewis, Renzo Zambrano , Marvin Loría (Augustine Williams 61), Victor Arboleda (Harold Hanson 88), Foster Langsdorf. Subs Not Used: Alec Mangels, Carlos Anguiano, Max Ornstil, Jimmy Mulligan. 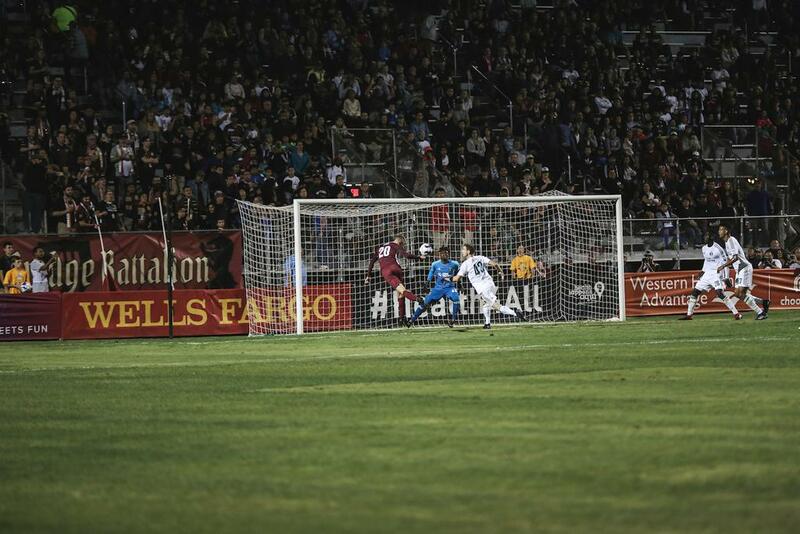 Stats: Shots: 4, Shots on Goal: 2, Saves: 4, Fouls: 16, Corner Kick: 3, Offsides: 1. 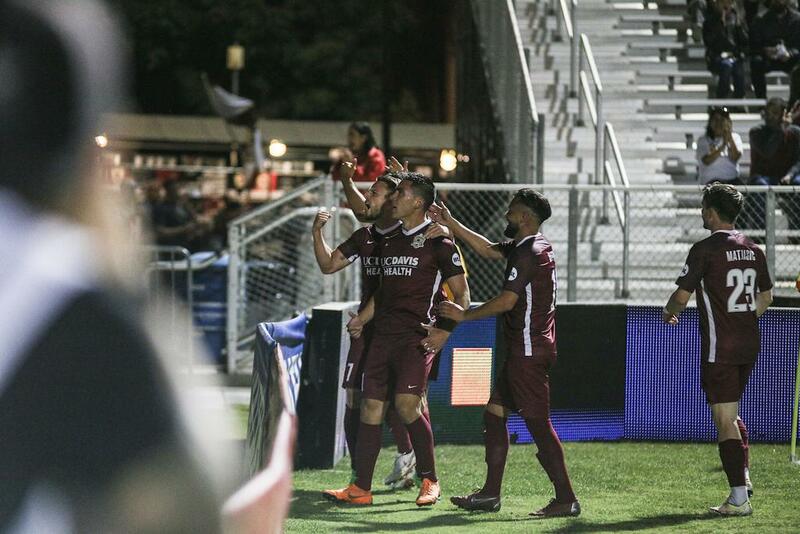 Sacramento Republic FC - Josh Cohen, Mitchell Taintor, Elliot Hord, Emrah Klimenta, Shannon Gomez, Villyan Bijev, Jure Matjasic (Christian Eissele 61), Hayden Partain (Cole Seiler 85), Jeremy Hall , Keven Aleman (Wilson Kneeshaw 79), Cameron Iwasa. Subs Not Used: Rafael Diaz, Justin Schmidt, Luis Espino, Josh Turnley.